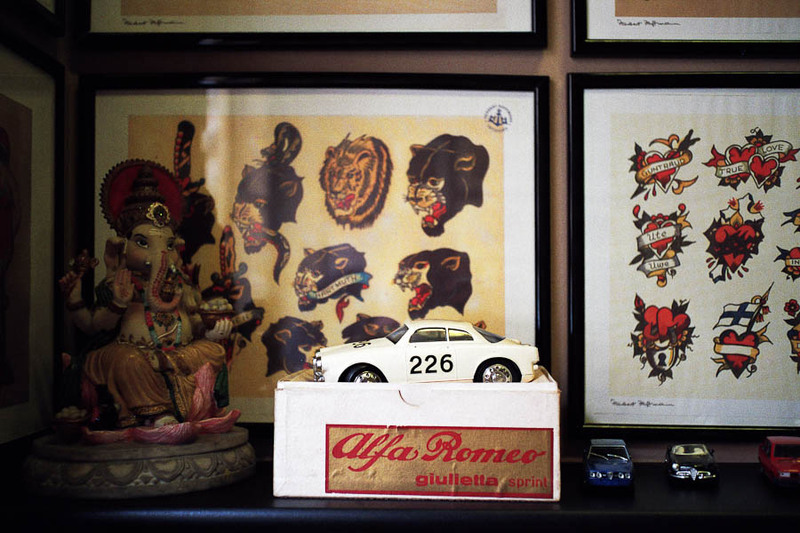 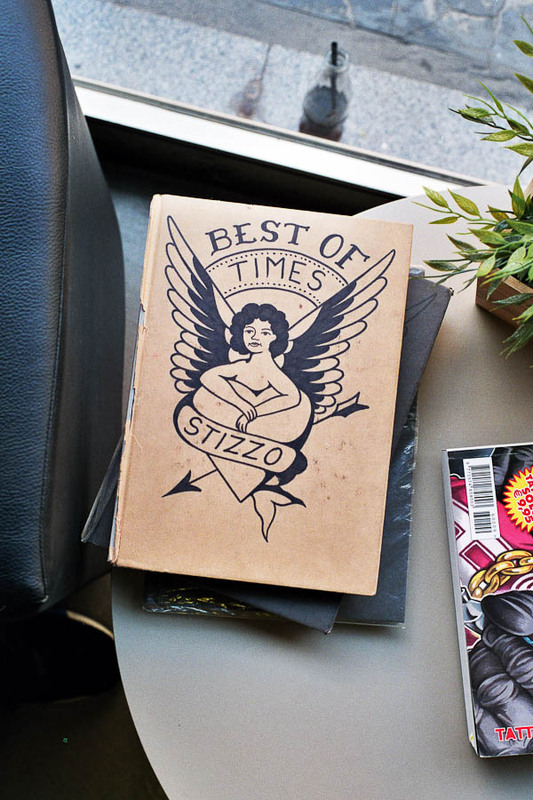 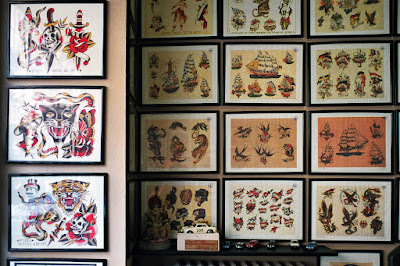 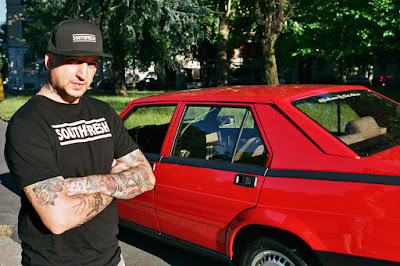 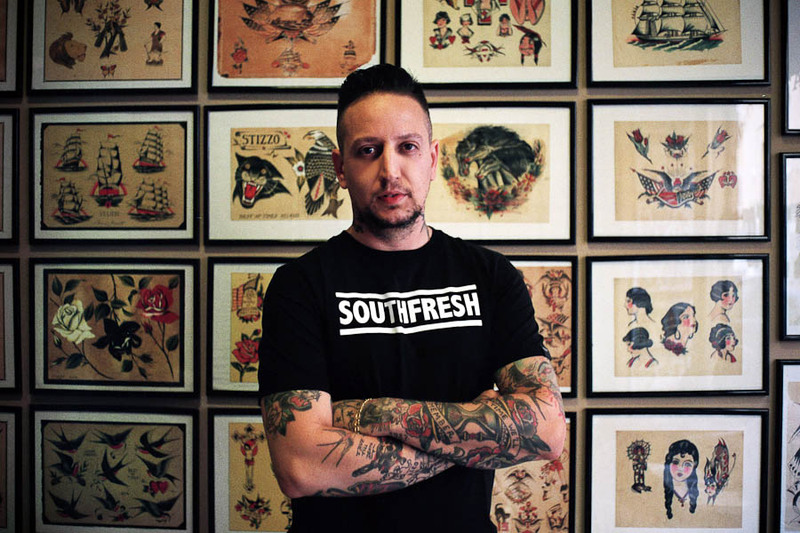 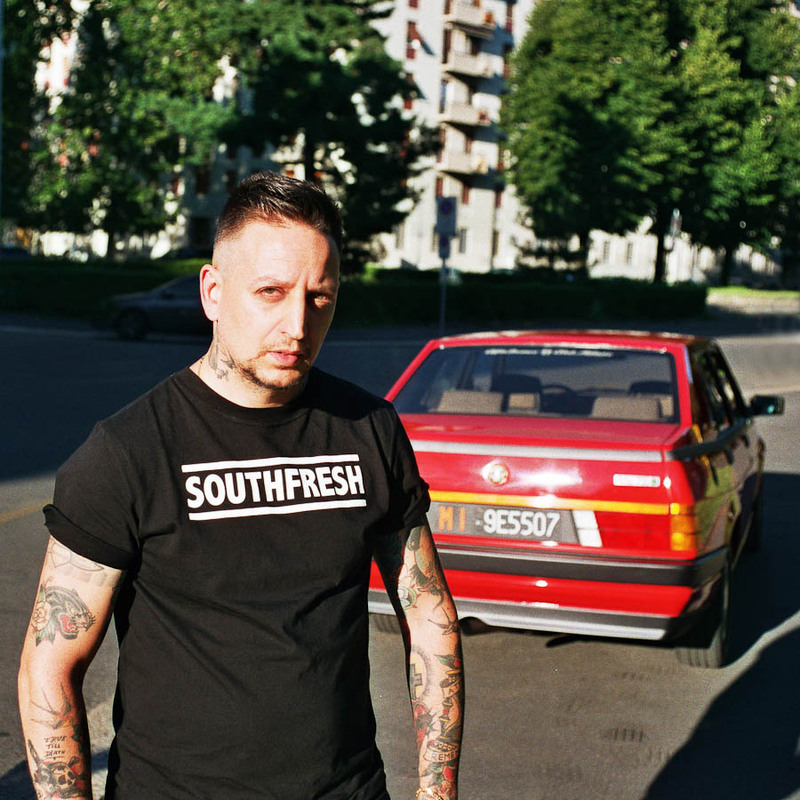 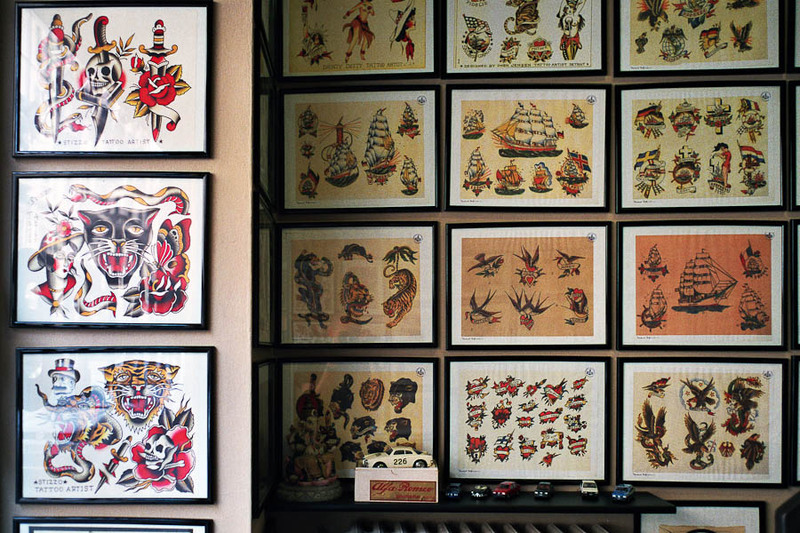 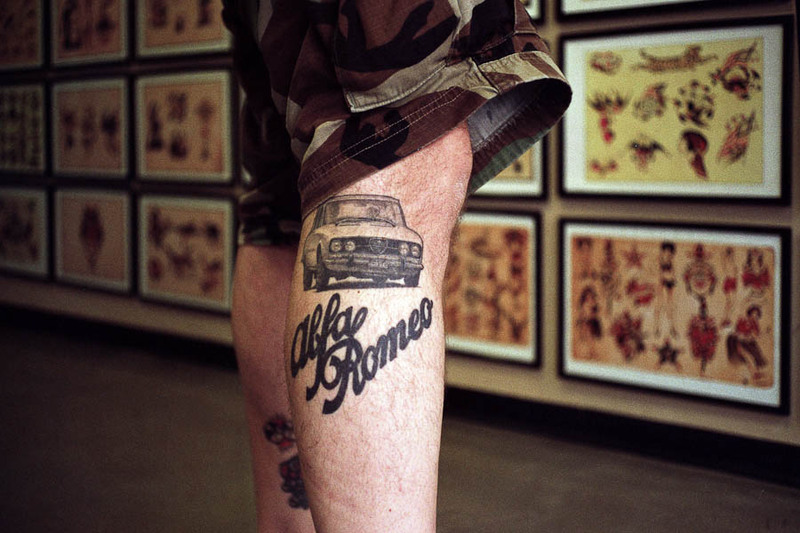 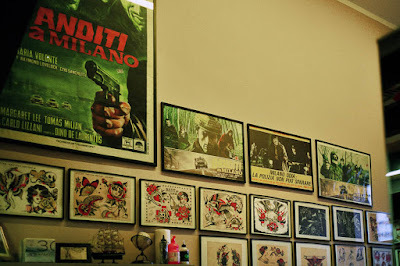 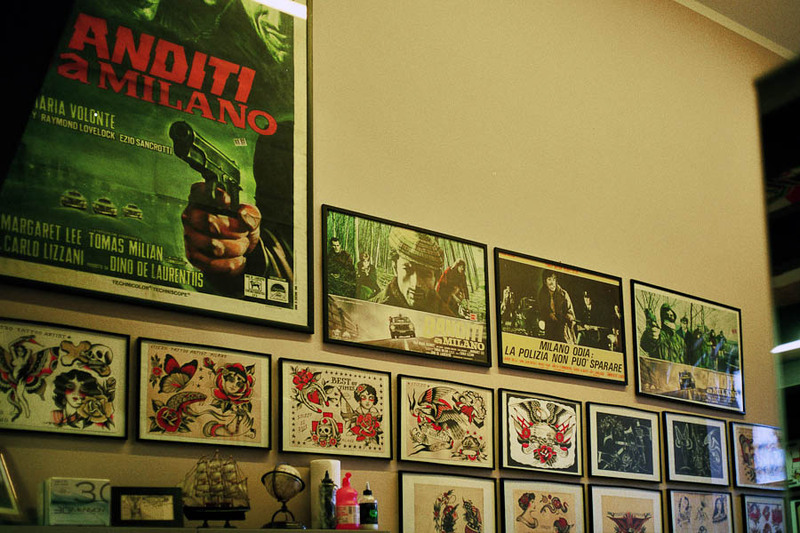 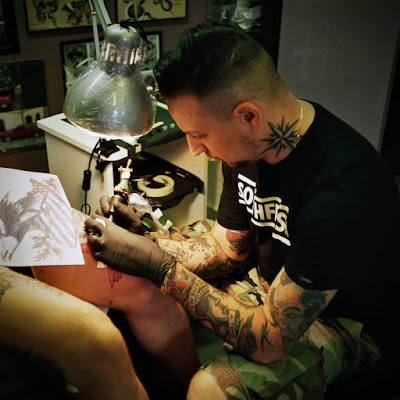 Stizzo is one of our favourite Italian traditional tattoo artists. 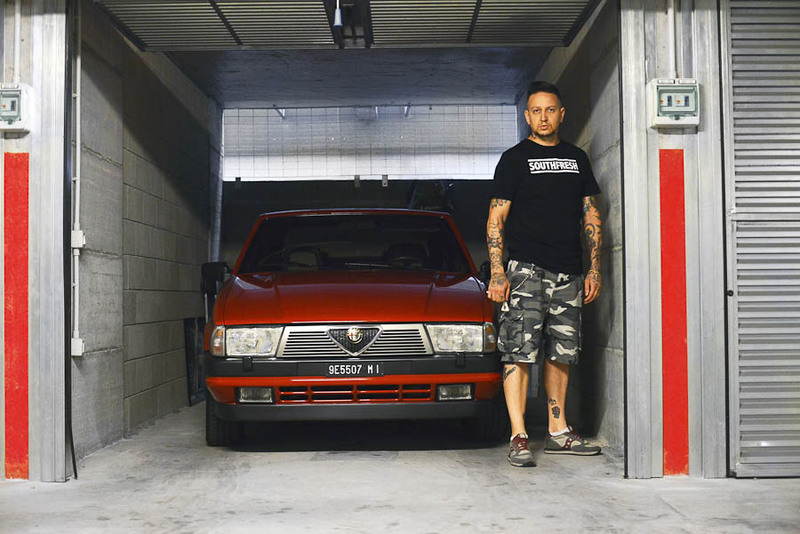 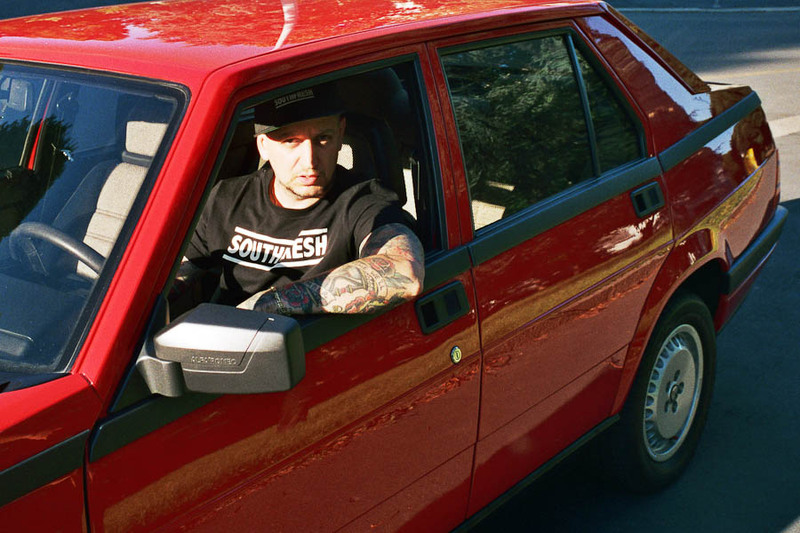 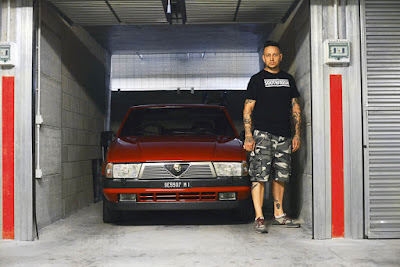 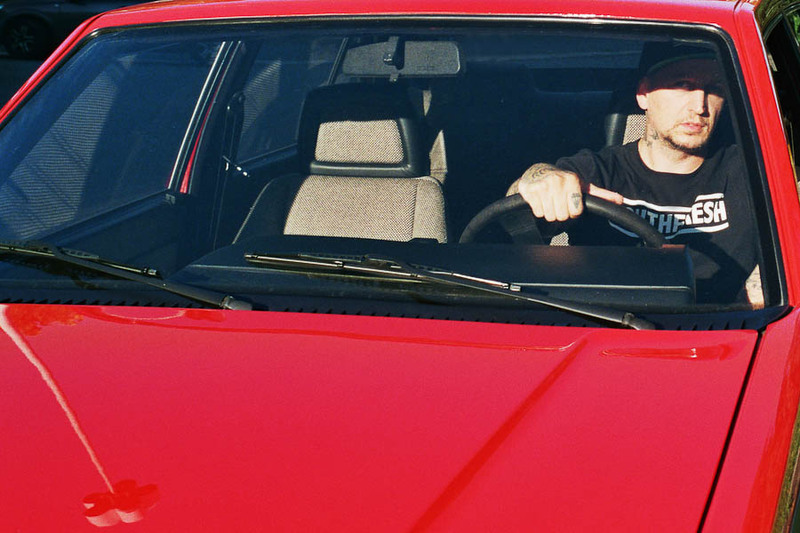 having a ride with his Alfa 75 Quadrifoglio. 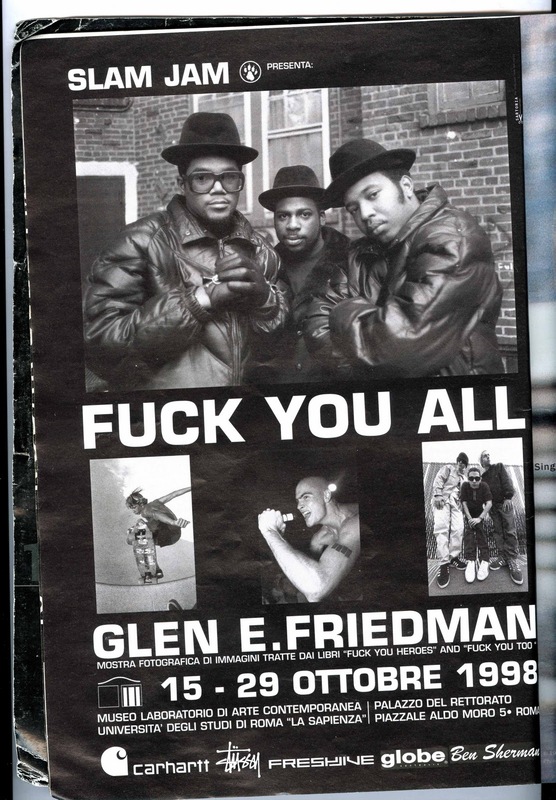 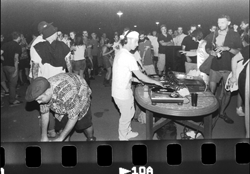 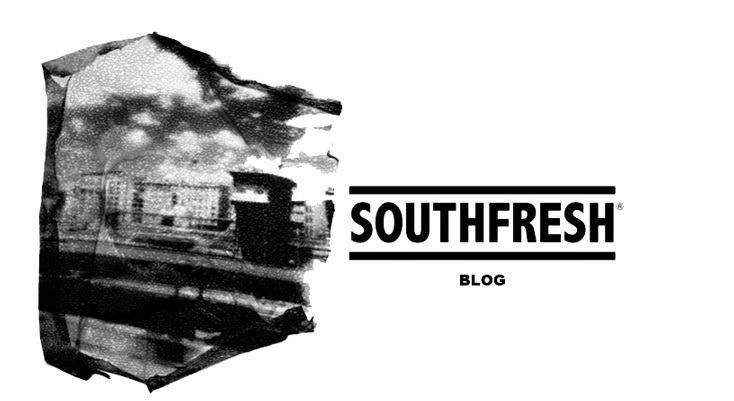 Check out some photos © Alberto Pepe.